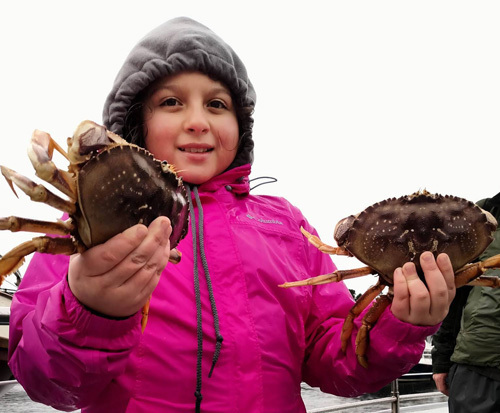 Captain Ty Turner checked in with a report from the Tacklebuster out of Depoe Bay, OR. Today I fished with my father Captain Jeurgen ‘JT’ Turner for Rockfish with a great group of anglers. 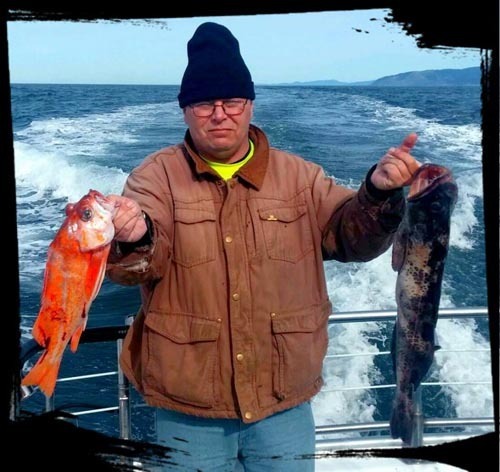 We had 14 anglers catch 100 rockfish and 3 lingcod (up to 8 pounds). The fishing was very good. 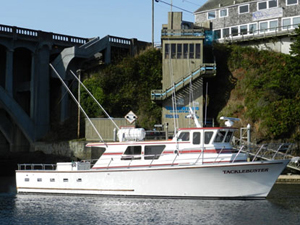 The Tacklebuster runs trips out of Dockside Charters in Depoe Bay, CA. Check out Dockside Charters and Tacklebuster Sportfishing websites when you have some free time. Our next available trip is Thursday!